This is the most widely used type of electric operator for residential garage doors. Although the chain may be noisy, it is very reliable and durable. It sits inside a rail and the motor turns it into the desired direction for opening and closing. This is possible thanks to a moving gear, shaft and sprocket. The gear is made from plastic so it is prone to breaking. When this problem occurs, count on us to replace the broken gear with a new one of the same design and size. If you need to replace a broken trolley we'll take care of that too. This hardware component is responsible for running the door along the rail with the help of a moving arm. If the motor doesn’t work, count on us to fix it or to replace it with a new one. Over the years, this brand has gained a leadership position thanks to its innovative solutions. It offers chain, belt and screw drive units with different motor options - AC and DC motor. With the latter, you can get battery backup. 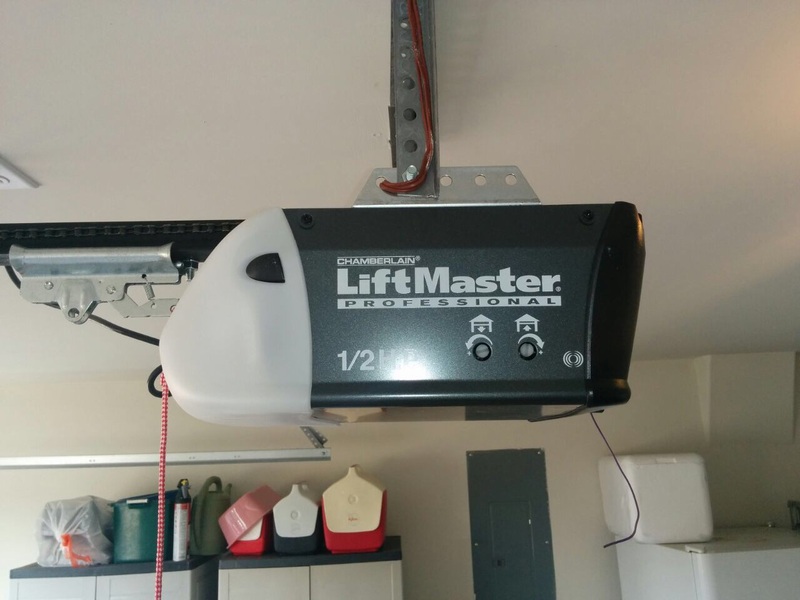 At Garage Door Repair Federal Way, we provide full servicing to LiftMaster models without exception. If you plan to get one of their latest Wi-Fi enabled units, count on us for the installation work. We’ll mount the motor unit securely, adjust all settings and program the remote control for you. Rely on us for full maintenance including inspection, testing, lubrication and preventive repair. 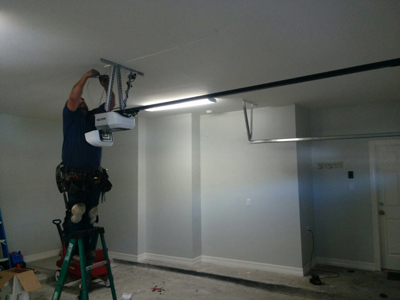 We provide these services for garage door openers of all other brands too.